Struthers - Mary L. (Wiscott) Daniels, 93, passed away on Friday, March 29, 2019 at Greenbriar Healthcare Center with her loving family by her side. Mary was born on May 26, 1925 in Steubenville, the daughter of the late Zebulon and Letha (Burrell) Josey. She moved to the Youngstown area as a young child and later to Struthers. She worked in Five and Dime, Kaufman's Department Store and theTodd House Hotel, in Downtown Youngstown. She was a tour guide for Sutton Tours, and worked for Poland Bakery before retiring. Mary was a member of Faith Community Church in Youngstown. She was a member of the V.F.W. Ladies Auxiliary Post 2799 of New Springfield and the Struthers Eagle Club. She enjoyed playing Bingo, the lottery and visiting the casinos. Mary is survived by her son, Robert (Kitty) Wiscott of Mineral Ridge; two daughter-in-laws, Caroline Wiscott of Struthers, Karen Wiscott of Warren; a sister Shirley Rispinto of Campbell; 8 grandchildren, 13 great grandchildren and 6 great great grandchildren; two brother-in-laws, Ray Benson of Austintown and Gary Isaacson of Poland, and a sister-in-law, Rosemary Josey of Buffalo, NY; four step-children, Lynn, Barb, Paul and Richard, Jr.; and several step-grandchildren and great step-grandchildren. Besides her parents, Mary was preceded in death by her husbands; Peter A. Wiscott, 47 years and Glenn Daniels of 5 years; two sons, Peter Wiscott, and Richard Wiscott, and her sisters Betty (George) DeVan, Dorothy (Albert) Melia, Ruby Broucious, Sandy Benson, and Judy Isaacson; a brother, Jake Josey; and a brother-in-law, Adio Rispinto. 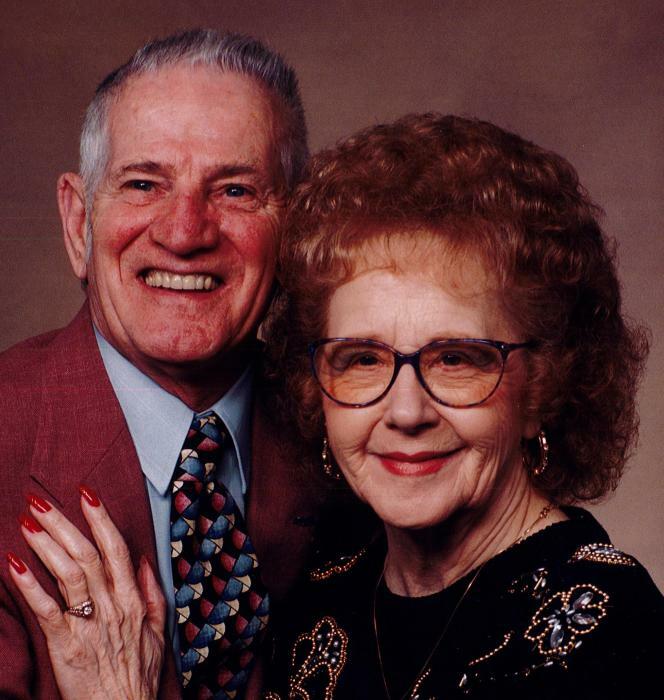 Funeral Services will be held Wednesday, April 3, 2019 at 6:00 p.m. at Cunningham-Becker Funeral Home, 270 N. Main Street in Poland with Pastor Michael Zabel officiating. Family and friends may call from 4:00 to 5:45 p.m. at the funeral home with services to follow. In lieu of flowers, the family requests that material tributes take the form of contributions to Faith Community Church Memorial Fund, 1919 E. Midlothian Boulevard, Youngstown, Ohio 44502 in memory of Mary. Please visit www.beckerobits.com to view this notice and send condolences to Mary's family.